If your vehicle isn't running at peak performance anymore, or if that sticker on your windshield is showing the exact mileage on your odometer, it may be time to schedule your service. Our highly-trained professionals can get you up and running again in a timely manner and at a price you'll love. So don't wait around -- take care of that service today. Check out some of our latest offers, or click below to schedule your service. If you're interested or want to schedule a service appointment in Rochester, NY, drop by Doan Dodge Chrysler Jeep Ram at 4477 Ridge Rd W, Rochester, NY 14626. We look forward to serving our customers from Batavia and Monroe County. Offer not valid on prior service. Cannot be used with other offers. Offer requires initial service contract purchase. Mopar Vehicle Protection Service Contract expired 24 months after the date of the original oil and filter purchase. 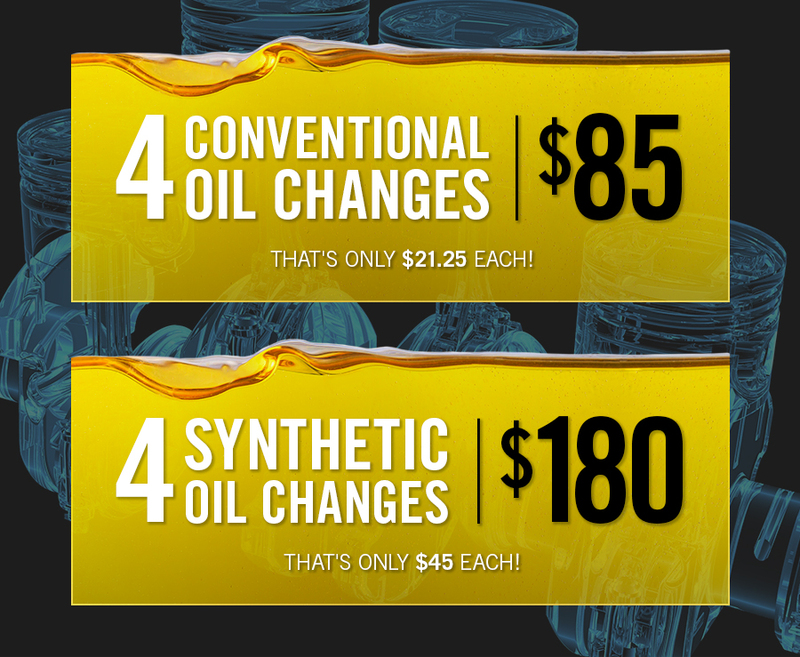 Oil changes up to five quarts olnly. Additional charges may apply for diesel, HEMI engine, and fluid disposal. Mopar Vehicle Protection Essential Care oil change offer is made by the dealer, who is solely responsible for it. The plan offered on 1995 to current year vehicles (certain models excluded). Excludes tax. FCA US LLC has the right to change, cancel or amend this offer without notice or obligation. See your service advisor for details.